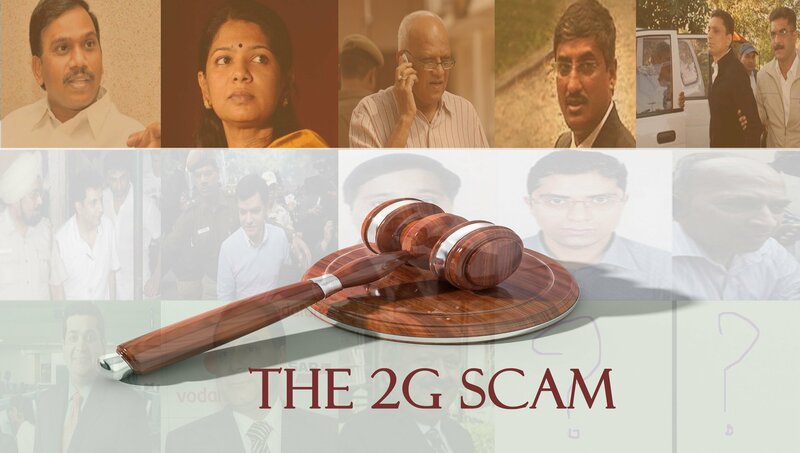 2G Spectrum Verdict - All Accused acquitted! 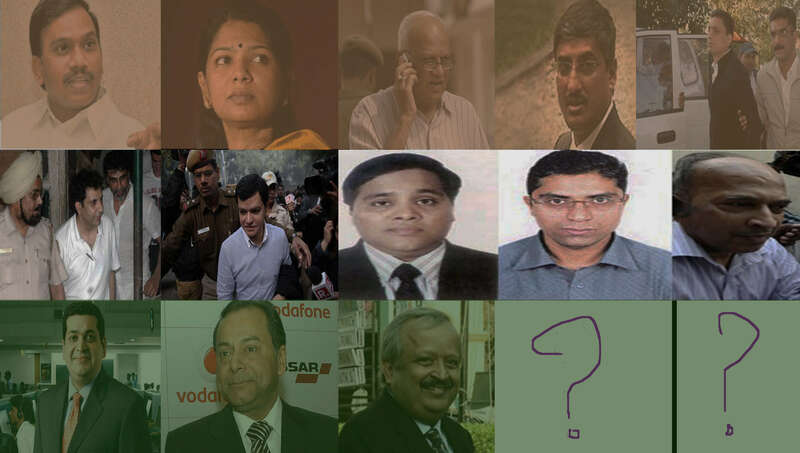 Home Facts 2G Spectrum Verdict – In the midst of allegations, all accused acquitted! 2G Spectrum Verdict – In the midst of allegations, all accused acquitted! The 2G spectrum Verdict was made public on 21st December 2017. The special CBI court, grounded for the hearings on the illegal licensing of 2G Spectrum allocations, announced its verdict and all the accused are acquitted. Special CBI court in its judgment said, “CBI filed incorrect facts in charge sheet”. The panel was led by Chief Justice O.P. Saini and in the judgment, it was very apparent that the CBI has made huge mistakes in their accusations. Well, this surely came up as a huge setback for the many political leaders in the country, as many claimed it to be an unfortunate decision to the fate of the country’s democracy and legal system.  However, the court encountered confusion in the declaration of the guidelines and policies. It said that the highly ambiguous and technical terminology with no relevance to the subject or any meaning to it was used in the guidelines. And the guidelines which were formed by Department of Telecom (DoT) officials themselves were being used to play the victim card by DoT. A special court also criticized the Department of Telecommunication (DoT) over its submission that it was cheated by promoters of Essar Group and Loop Telecom Ltd by fraudulently obtaining 2G spectrum licenses, saying the DoT was playing “victim”. Questioning the conduct of the DoT, it said if the department felt that the spirit of clause 8 of 2005 Unified Access Service Licence (UASL) guidelines was being violated by means of “excessive debt funding” by one licensee company to another, then it was free to amend its guidelines. The bottom line from the judgment was that the DoT officials were responsible for the whole bedlam which devolved the image of the government body. And very naturally this incident expected to call up the political comment show for this couldn’t have been taken in a nonchalant manner. Hence, the Shiv Sena MP Sanjay Raut inquire over the 2G Scam Verdict, if there was no scam at first place then why did the BJP raised the allegations on weak foundations that too with such heated degree of remarks. Many more questions were then queued for the ruling party primarily to answer cause this 2G scam was being used repeatedly and in an ostentatiously lofty style by the ruling party’s prominent leaders. And now when the matter is resolved and the 2G Scam Verdict has come out, it becomes a responsibility for the government to clarify their opinions shouted in election campaigns and rallies. Previous articleTiger Zinda Hai – What Salman has got for his fans, this christmas?